Buying a gaming notebook is a little different to buying a general purpose one. There are certain things that need to be looked at to ensure you get a notebook that will meet your gaming needs. Be warned gaming laptops can be rather pricey and is not for those that are budget conscious. The most obvious consideration when buying a gaming notebook would of course be the quality of the video card. General purpose notebooks have minimal graphics processing power and therefore cannot cater to most modern games. The video card will need to have at least 128MB of RAM and have a fairly good processing speed. The video card is the heart of a gaming notebook so the getting a notebook with a good video card is important. Another consideration would be the amount of system RAM the notebook has. 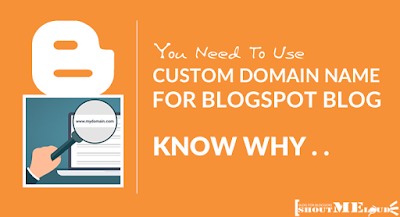 For general purposes such as browsing the internet or word processing 256MB is enough. 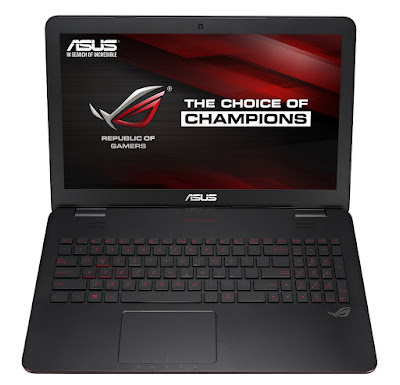 However for a decent gaming notebook you will need 2GB of RAM or more if possible. Most modern games will use 4GB where some will use even more. A good amount of RAM is essential to play today’s modern games. Battery power is also essential. With a good video card and a fair amount of system RAM the notebook will need enough power to run all these components. Getting a high quality battery will ensure you won’t be searching for a power-point everywhere you go. If possible it is best to get a notebook that accommodates a second battery. Gaming uses a lot of power compared to other mundane tasks so ensuring your notebook has ample power is not to be overlooked. 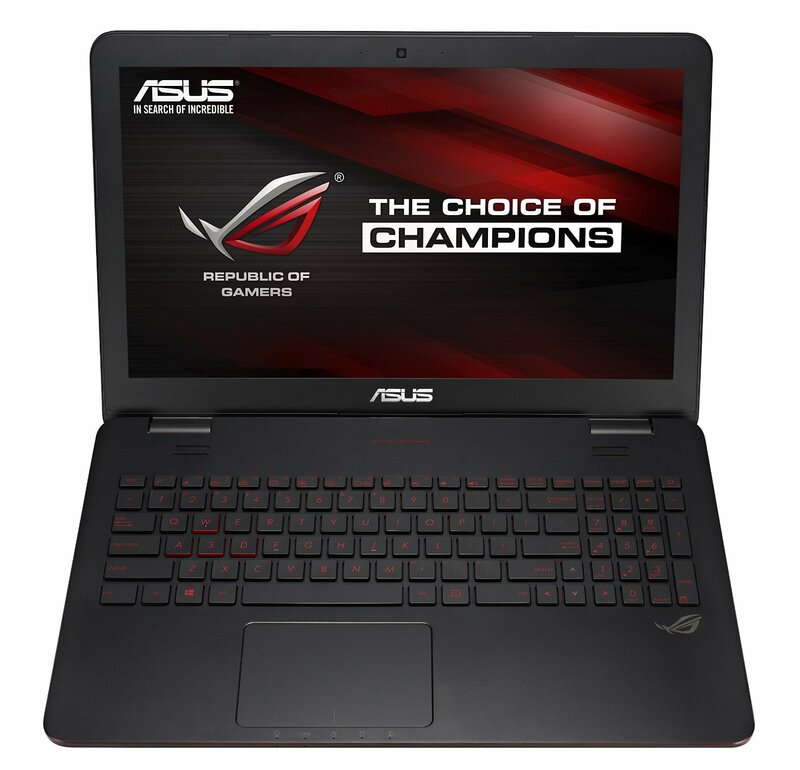 Buying a gaming laptop can be simple if you watch out for the points mentioned above. Most manufacturers have pre-built gaming configurations. These configurations can end up costing less compared to custom built notebooks but can also be lacking in some aspects. Check out these Gaming Laptops at Amazon.